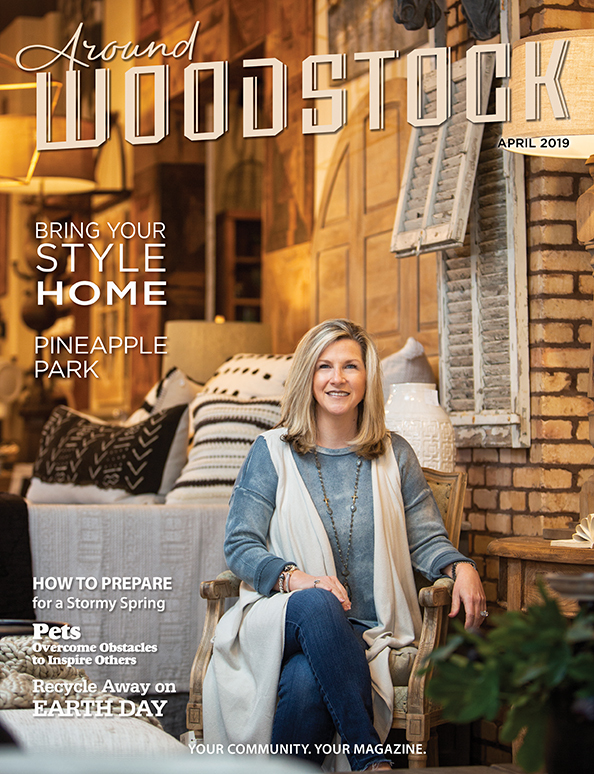 Do the days of sunshine and Punxsutawney Phil’s prediction of an early spring have you already daydreaming about your spring garden? 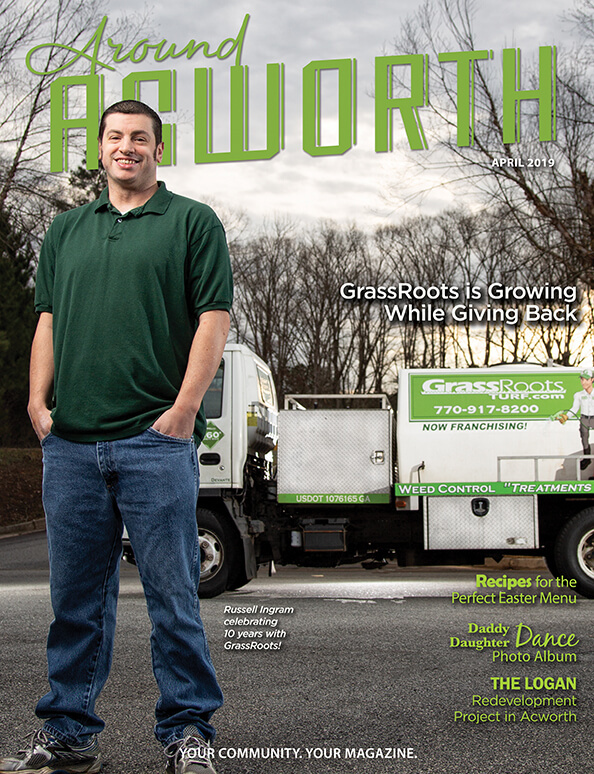 Better yet, does it have you daydreaming about a garden you’re not certain you can keep alive? 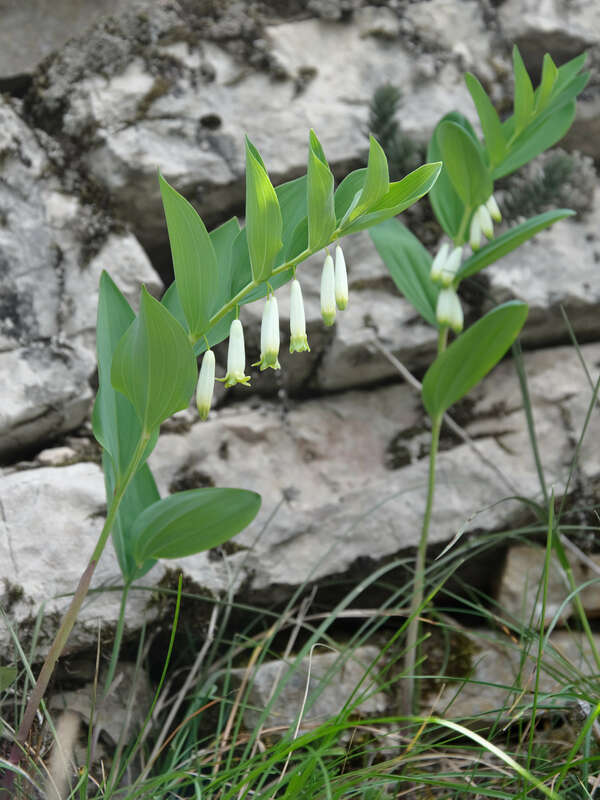 Whether you’ve got the black thumb of death or green thumb of life, we’ve compiled a list of six spring plants that it takes true talent to kill. 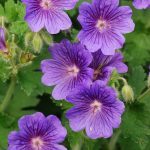 Geranium (Cranesbill): This isn’t your typical geranium found in window boxes, this has frilly leaves, delicate flowers that come inshades like white, pink lavender and blue and proves great ground cover. 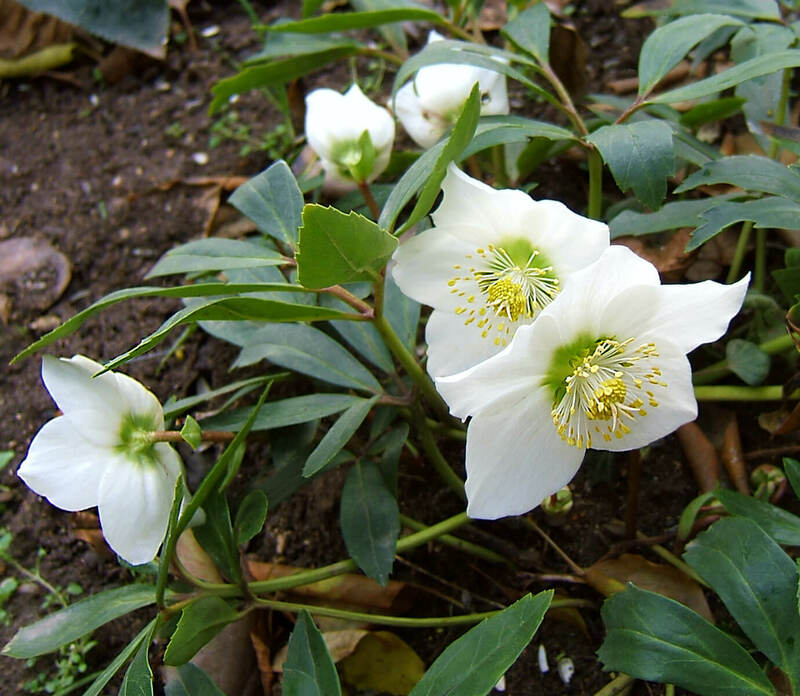 Christmas Rose (Hellebore): Also known as Lenten Rose, they bloom early in the spring with their bell-shaped flowers. They come in a variety of colors and last for weeks. 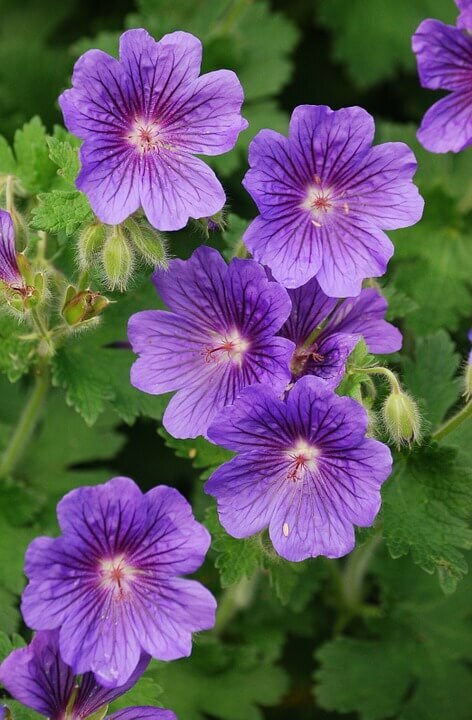 They require little maintenance, do best in moist, shaded soil and luckily enough are fairly resistant to pests. 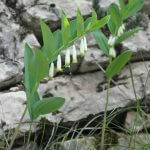 Solomon’s Seal (Polygonatum): This plant is great for shaded areas and is very low maintenance. 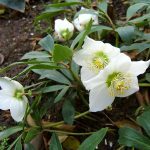 Its small, white dangling flowers are not only cute, but do not require deadheading (clipping the blooms so that the garden looks neater) since they drop off on their own. 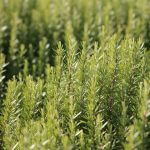 Rosemary: While it may be an herb, rosemary is a low maintenance plant that can grow to shrub-like proportions. 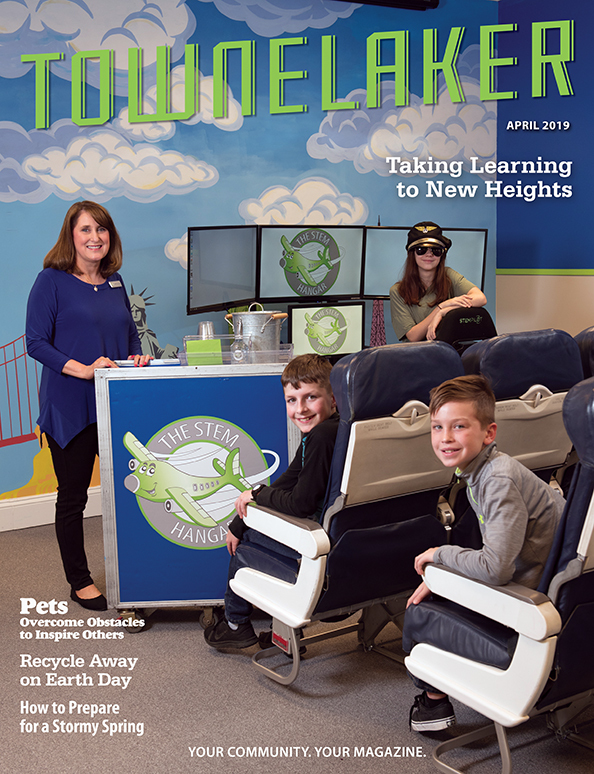 It can be kept indoors or outdoors. It has a strong smell and can also be use for cooking. Pretty and tasty, what a lovely combination! 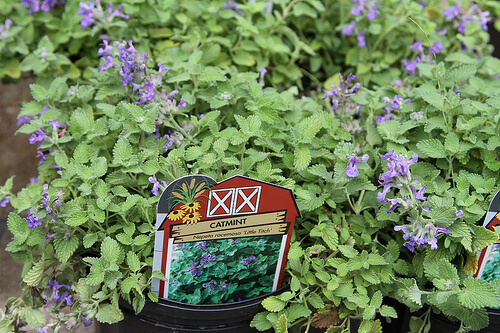 Catmint (Nepeta): This plan is a perennial, meaning it blooms a long time throughout the season. 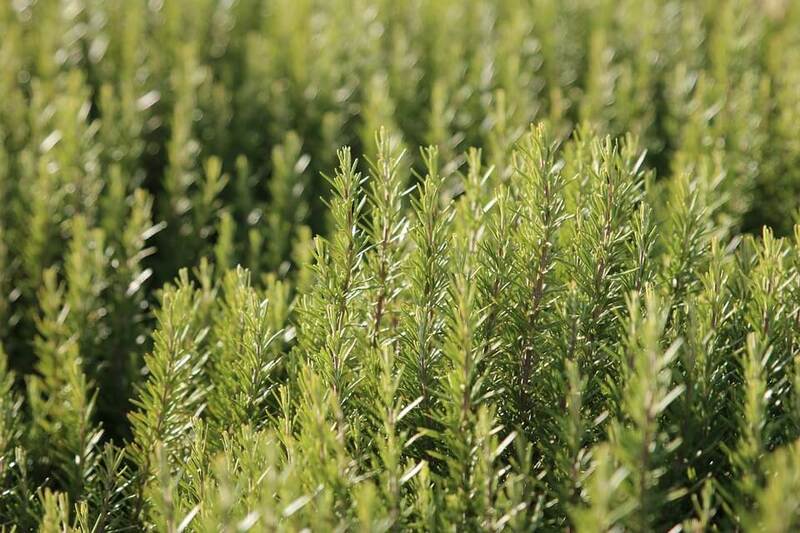 It has spikes of bluish lavender flowers with a gray-green foliage that is pretty even when not in bloom. Fair warning though: when you cut it back, it’ll bloom a second time. They don’t grow tall, making them a great filler plant even when not in bloom. 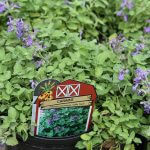 Another bonus is that they do not require very fertile soil and are fairly drought resistant once established. Tomatoes: That’s right, this is one sturdy fruit/vegetable (we won’t get involved in that argument)! 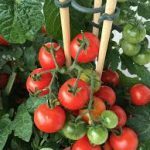 Tomatoes are best when started off with a slow-release fertilizer, followed by weeding and proper watering. They are best when planting in containers so that you can move them around to catch the sun. 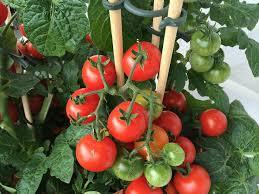 Tomatoes love the sun, but other than that, they can survive “periods of drought” and still produce fruit/vegetables.